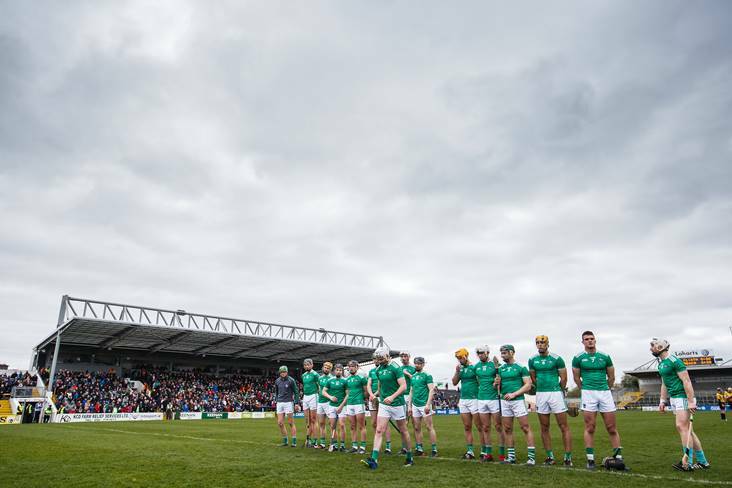 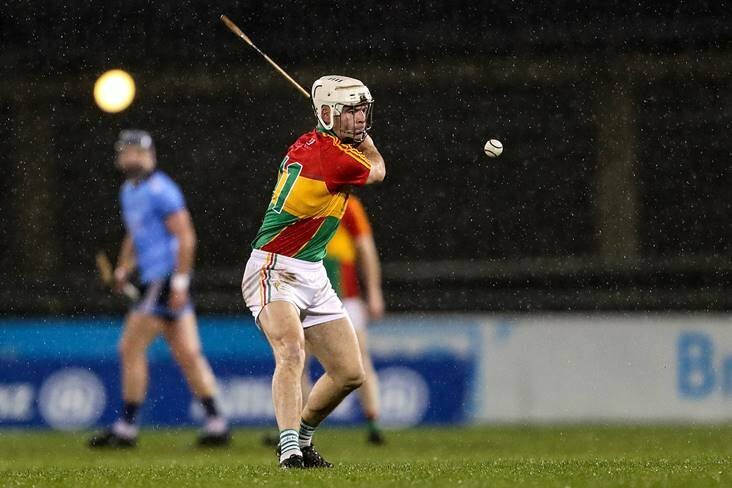 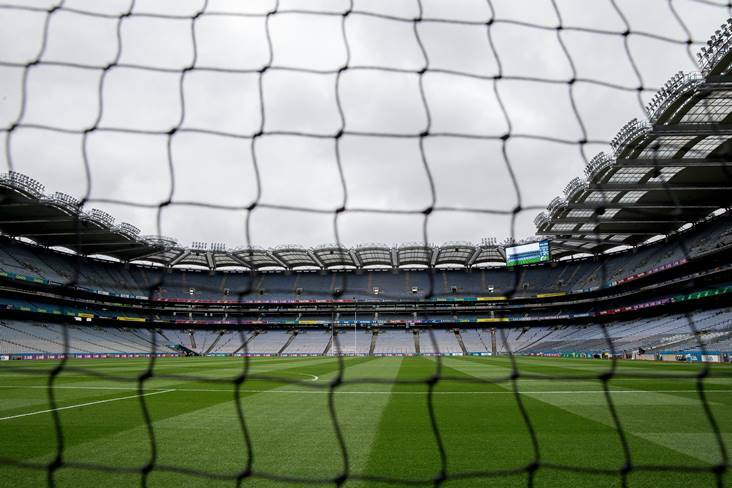 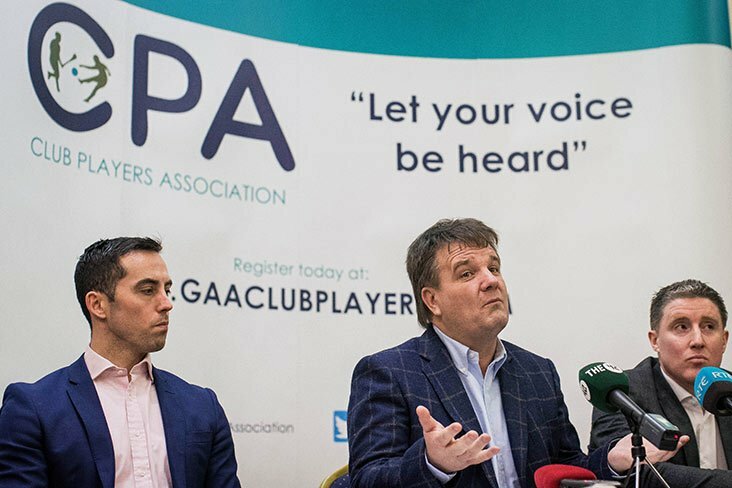 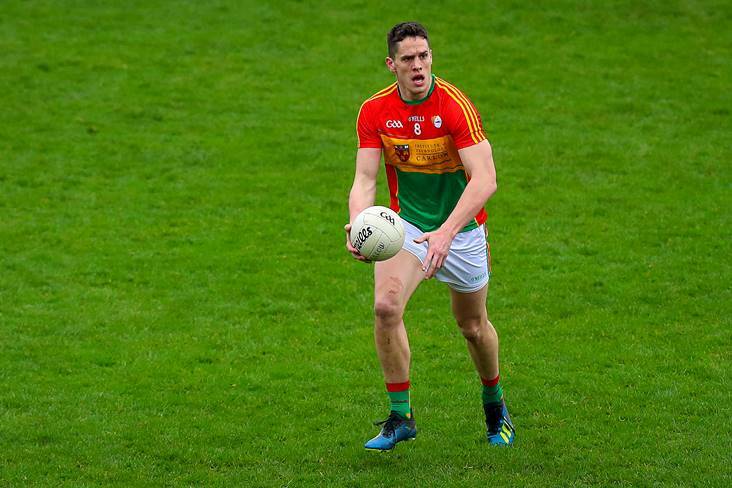 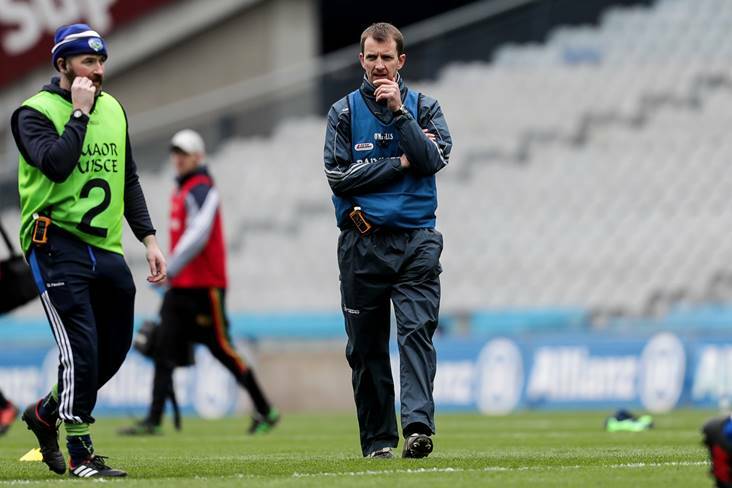 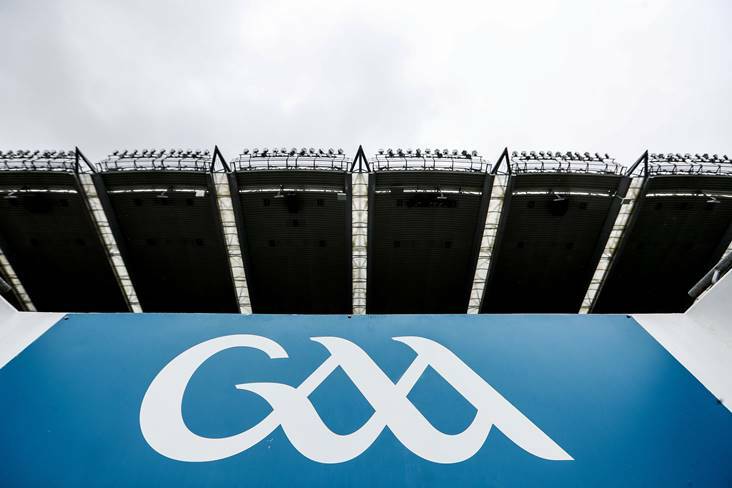 Carlow are appealing the suspensions handed down to Turlough O'Brien, Steven Poacher and Brendan Murphy to the GAA's Central Appeals Committee. 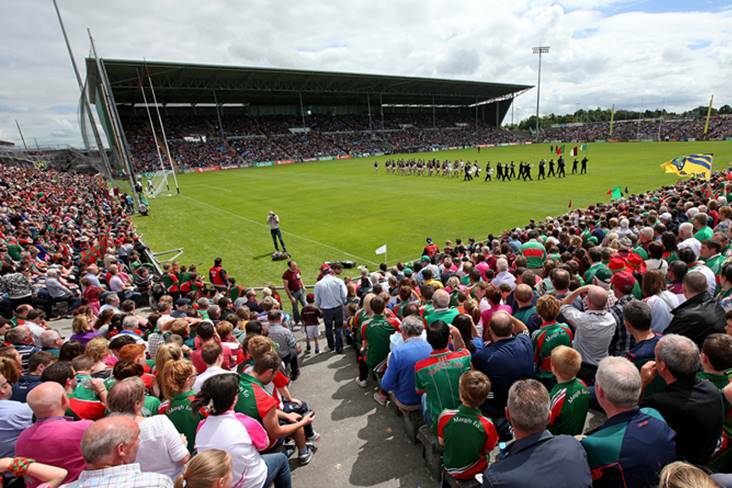 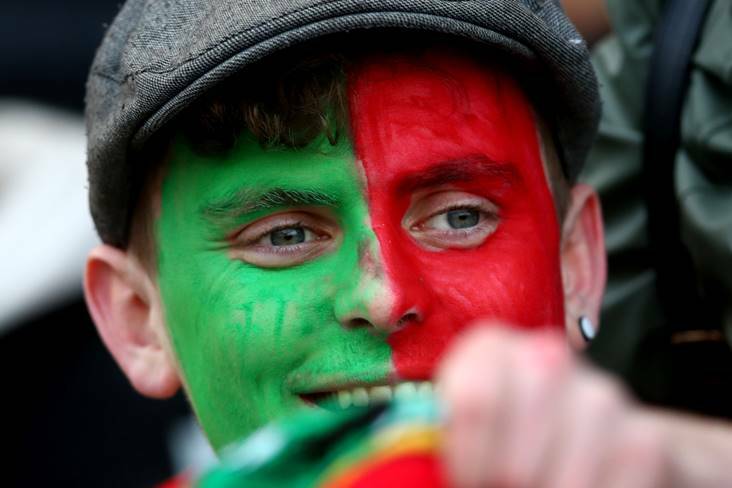 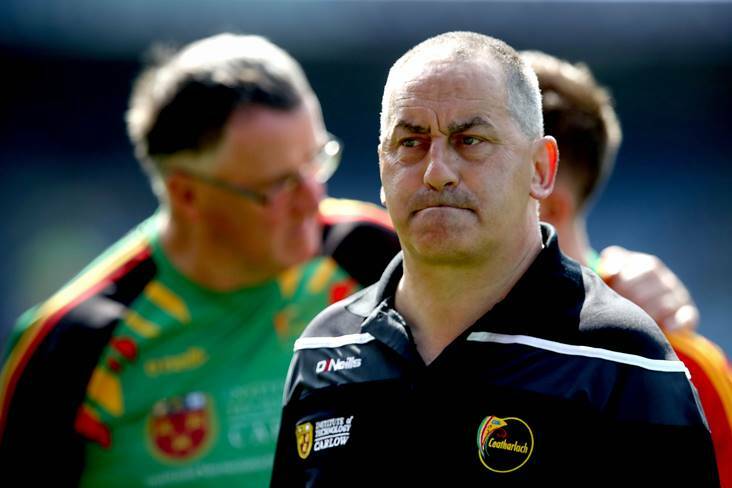 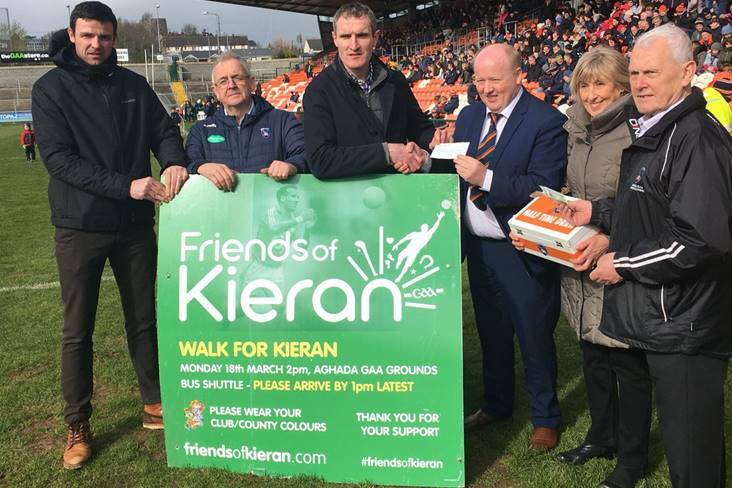 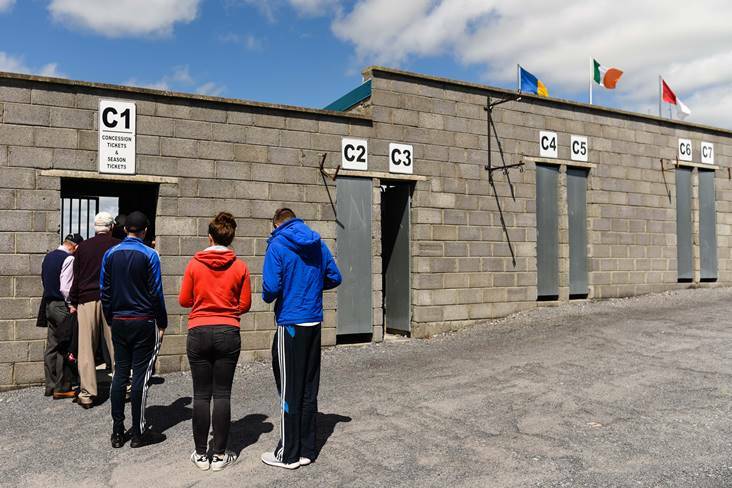 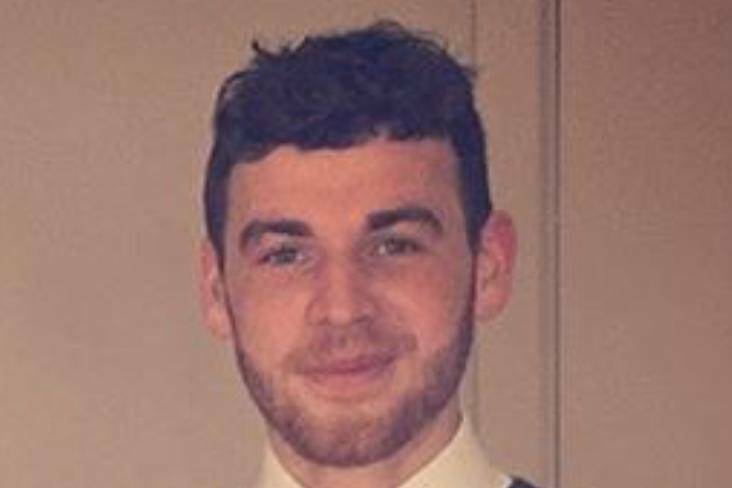 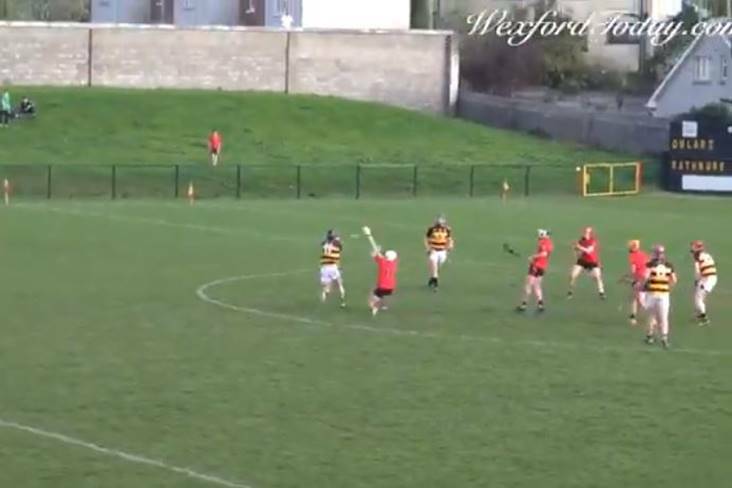 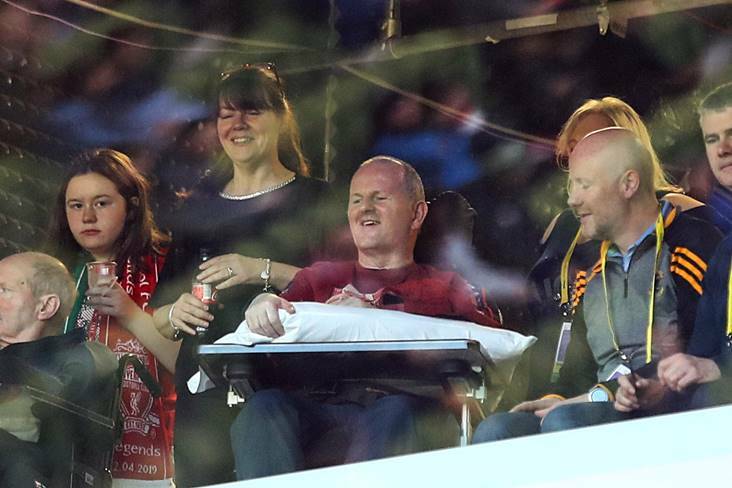 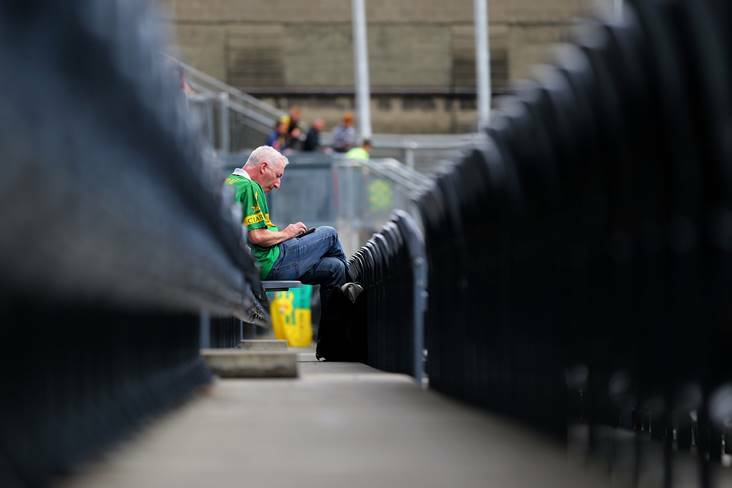 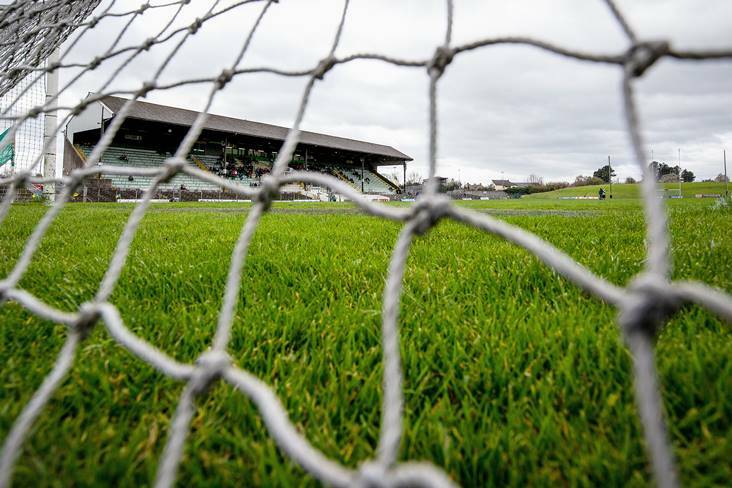 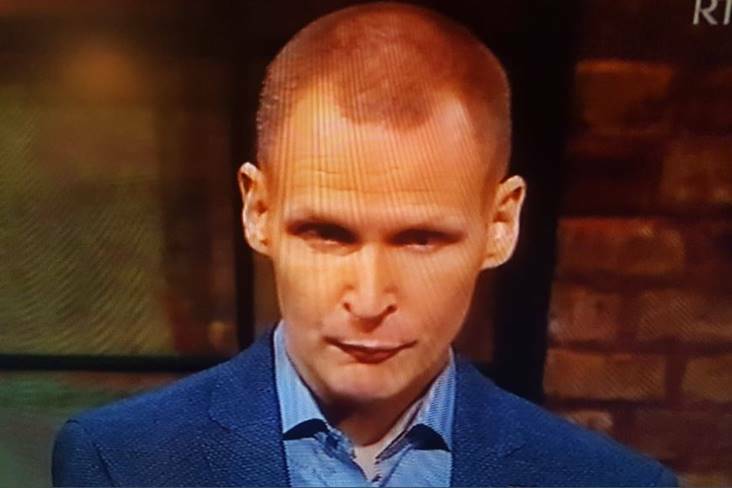 Carlow football manager Turlough O'Brien faces a summer in the stands after being handed a 20-week suspension by the Central Hearings Committee. 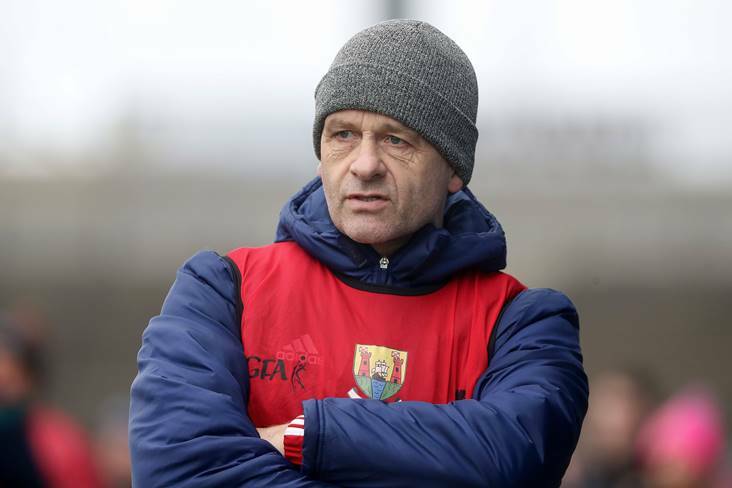 Carlow manager Turlough O'Brien believes that they had no luck in their FL3 campaign following their relegation last Sunday. 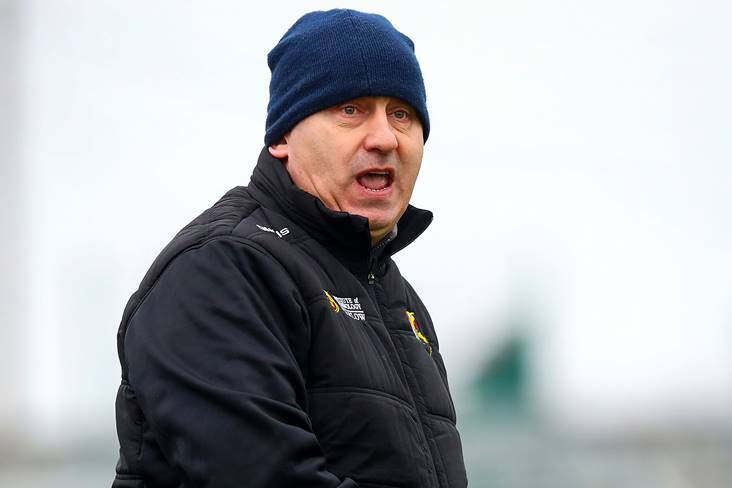 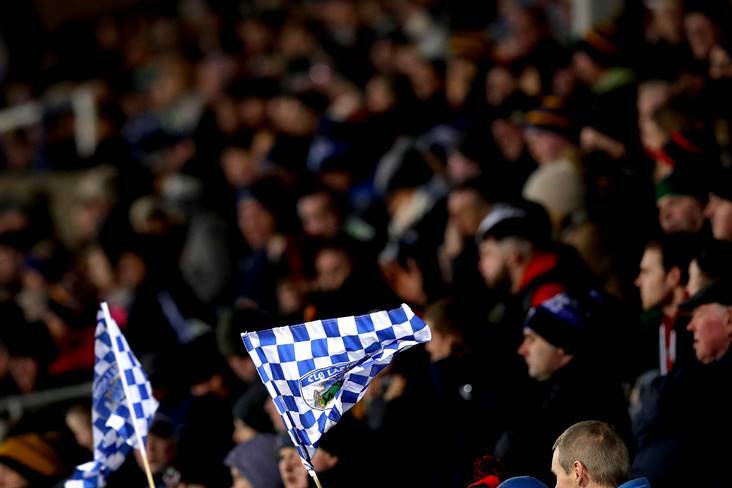 Laois boss John Sugrue has revealed his hand ahead of this afternoon's Allianz Football League Division 3 final round clash with neighbours Carlow at O'Moore Park (throw-in 2pm). 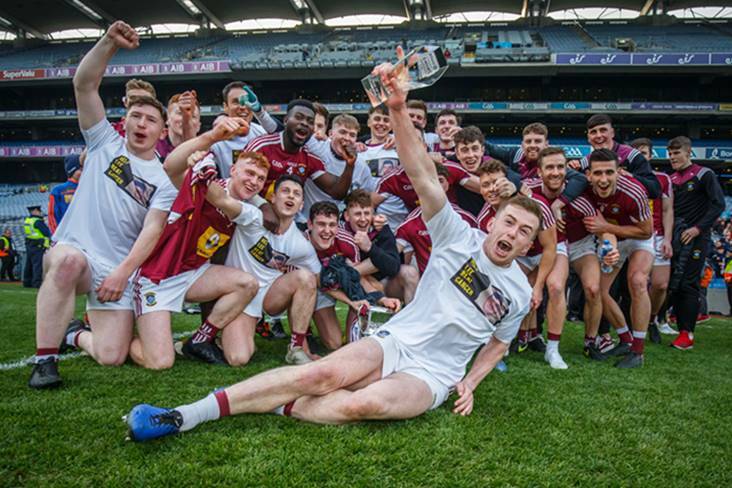 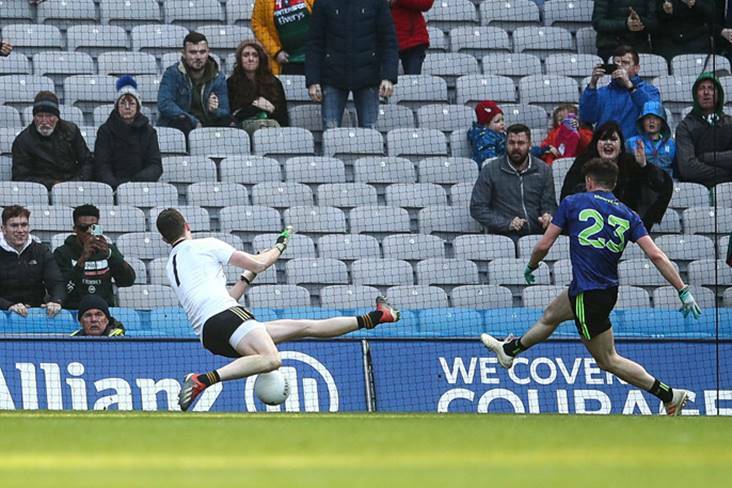 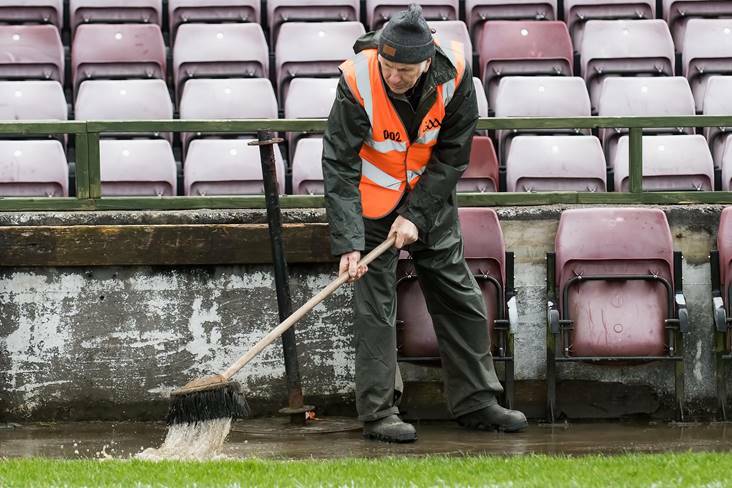 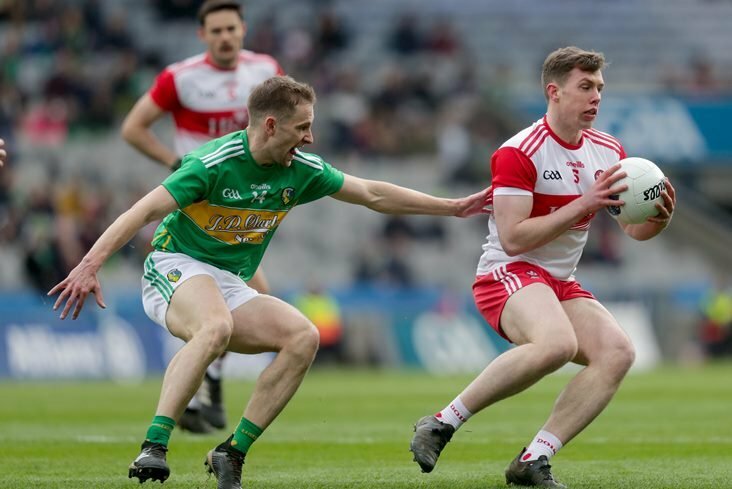 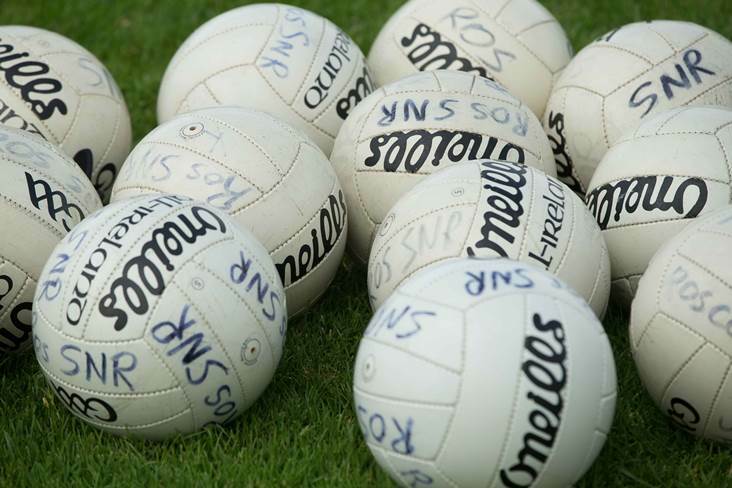 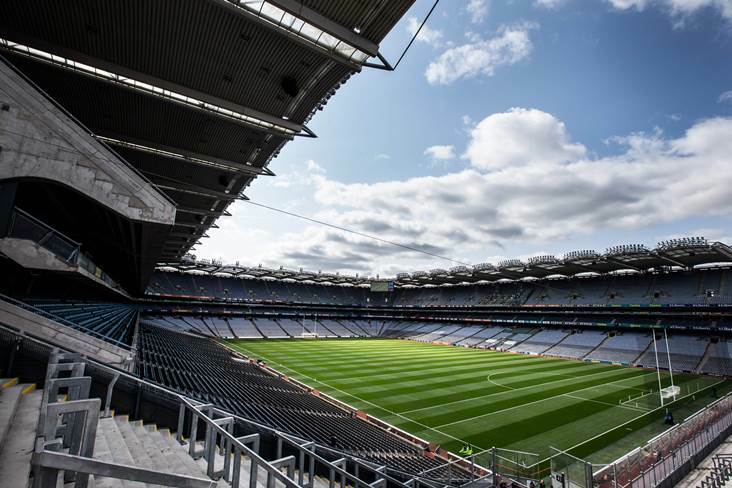 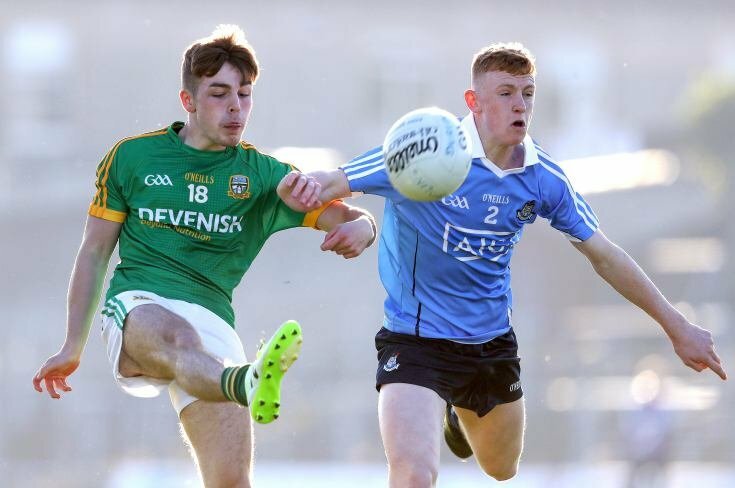 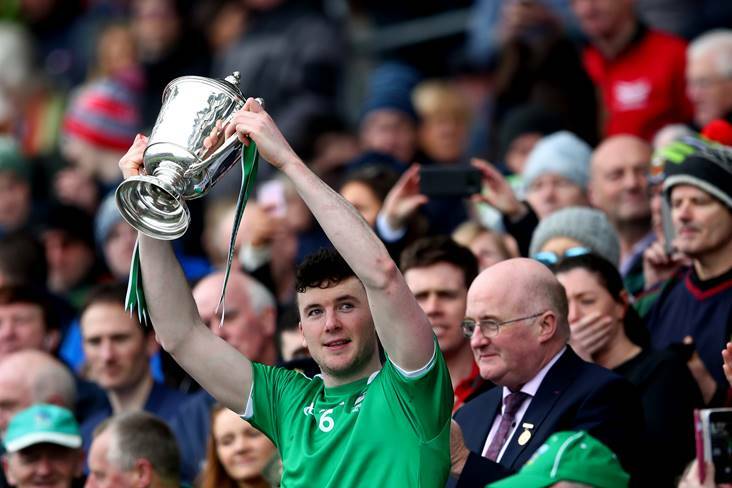 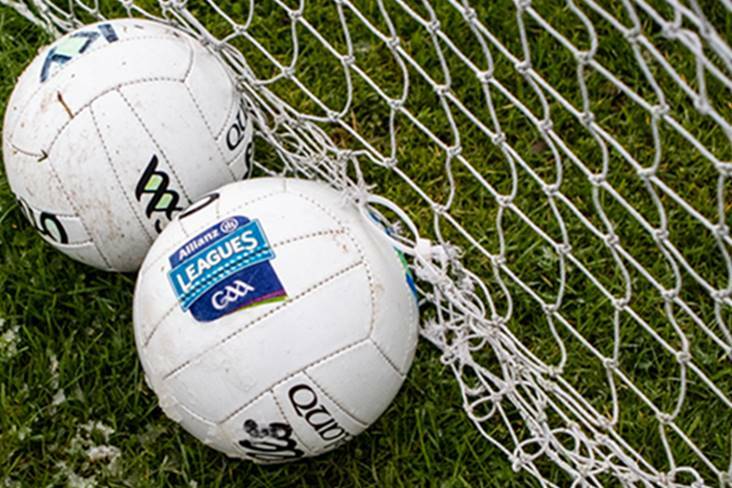 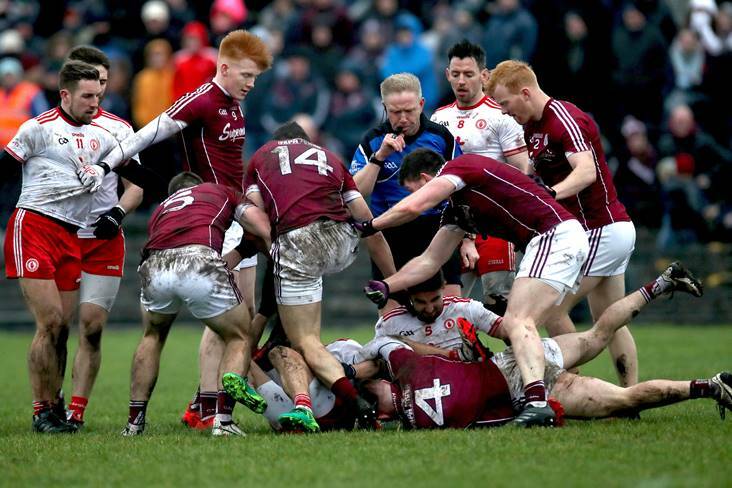 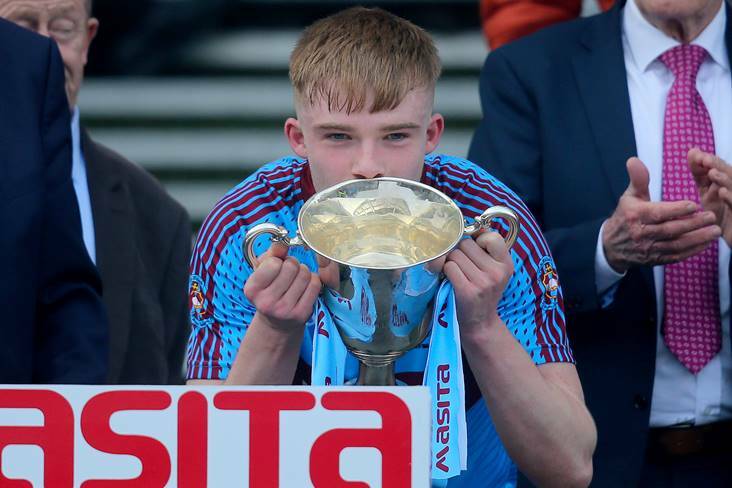 It's the final round of the Allianz Football League and here we preview all 16 games down for decision this weekend. 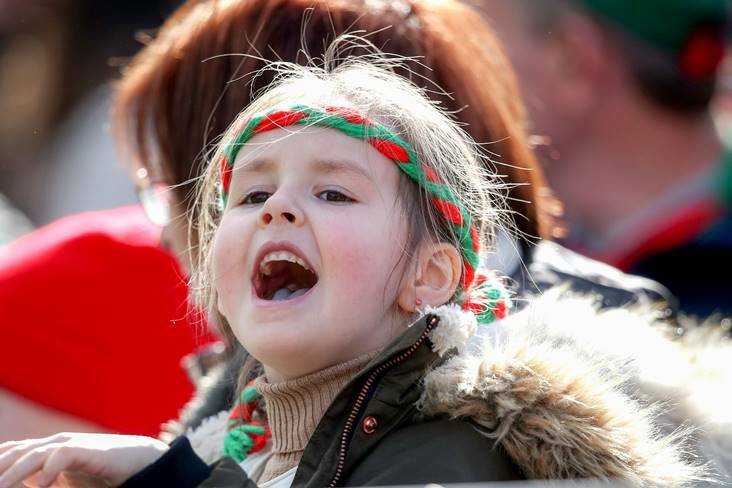 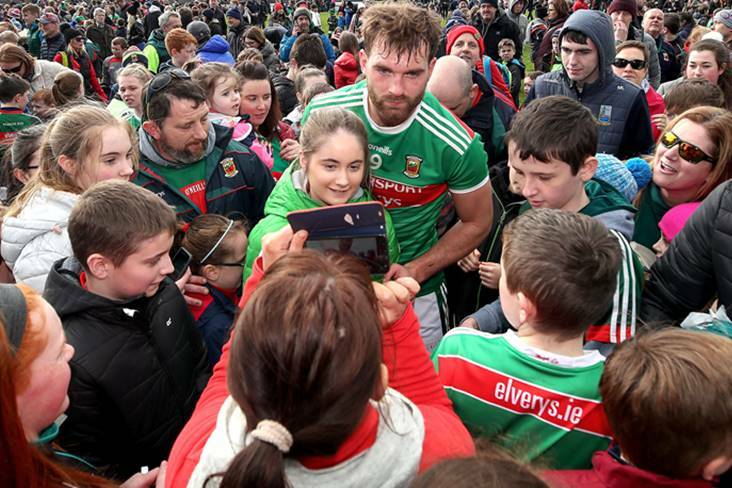 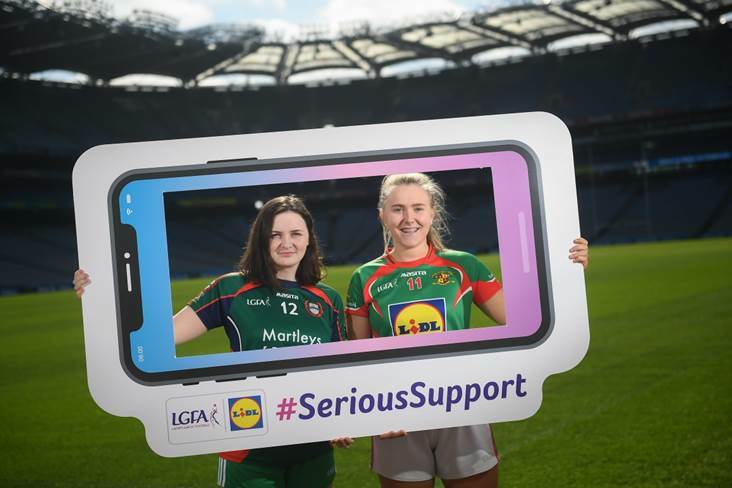 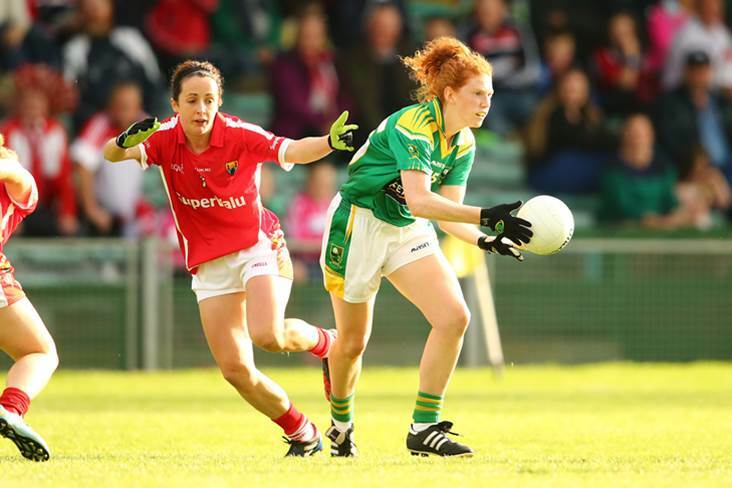 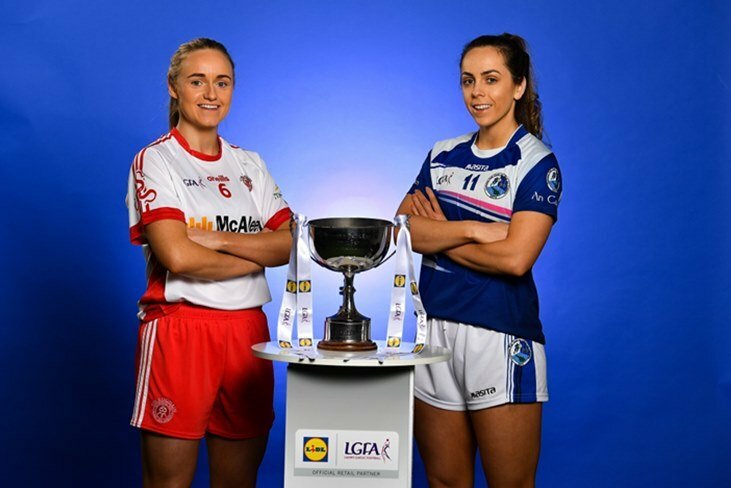 FIVE double-header fixtures are on the agenda this weekend in the Lidl Ladies National Football League - including a pivotal Division 1 clash between Mayo and Cork at Elvery's MacHale Park on Sunday (12.0). 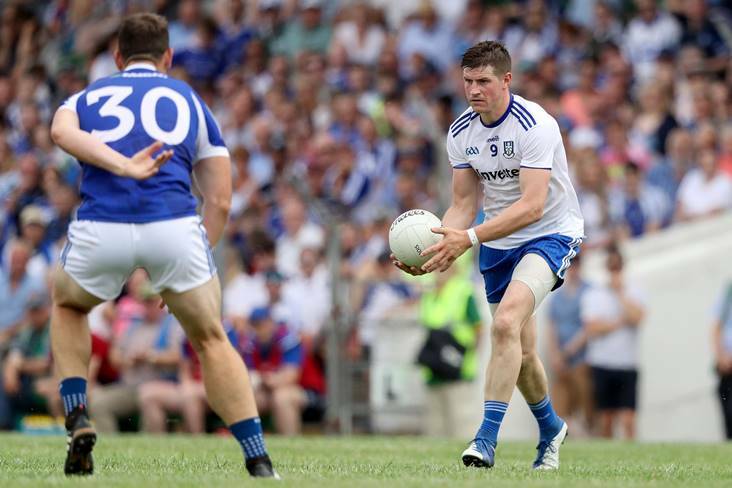 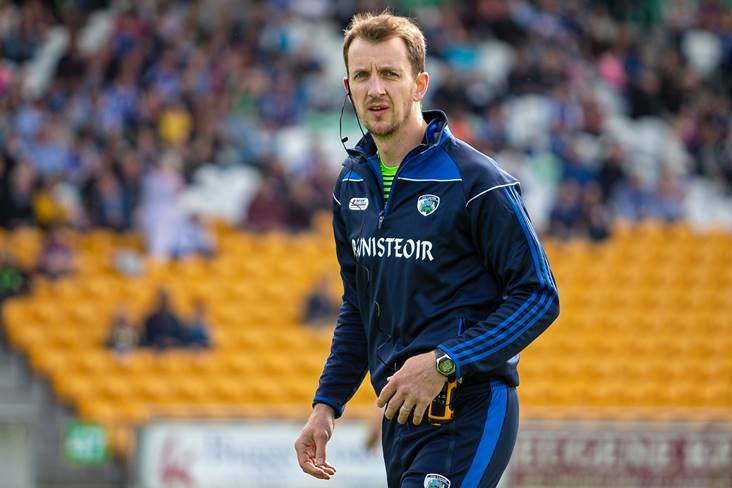 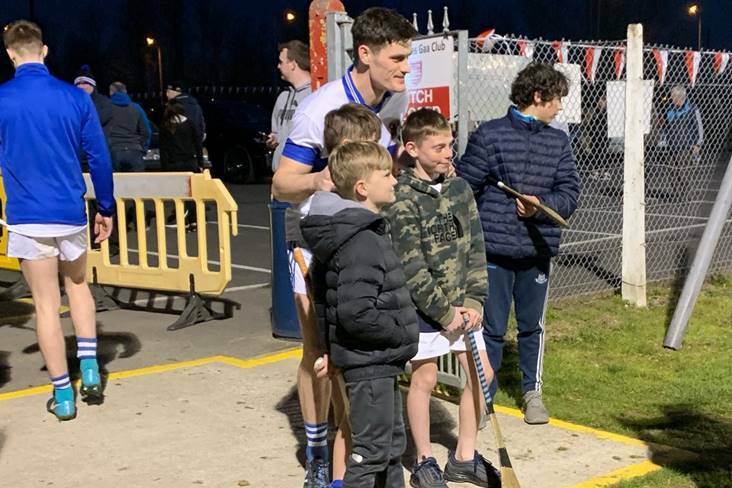 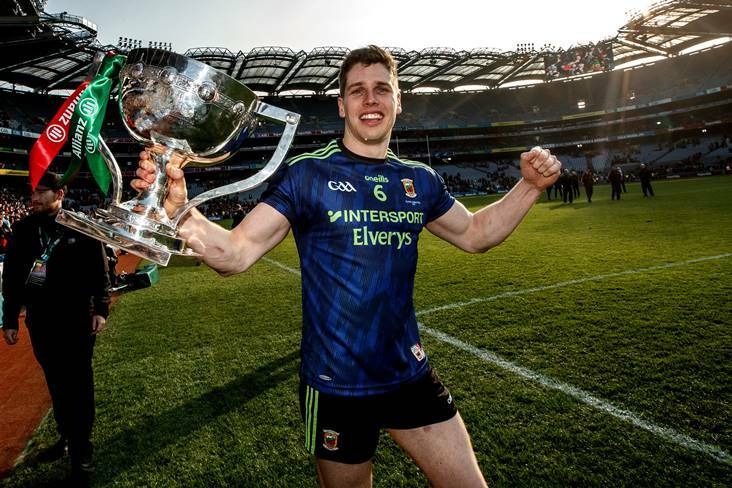 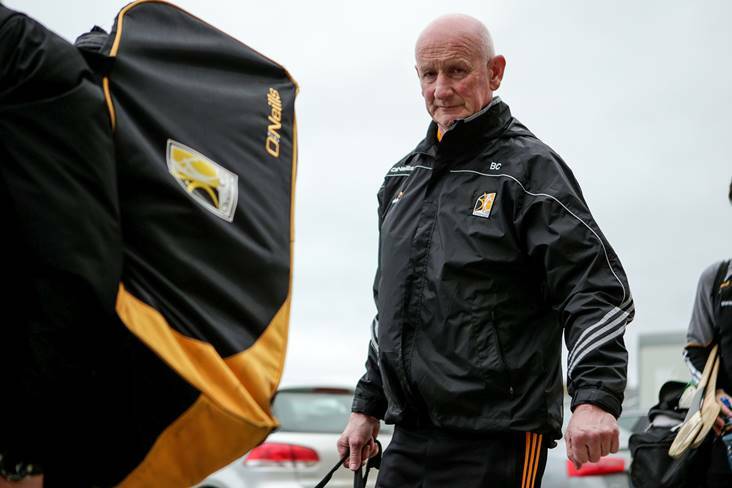 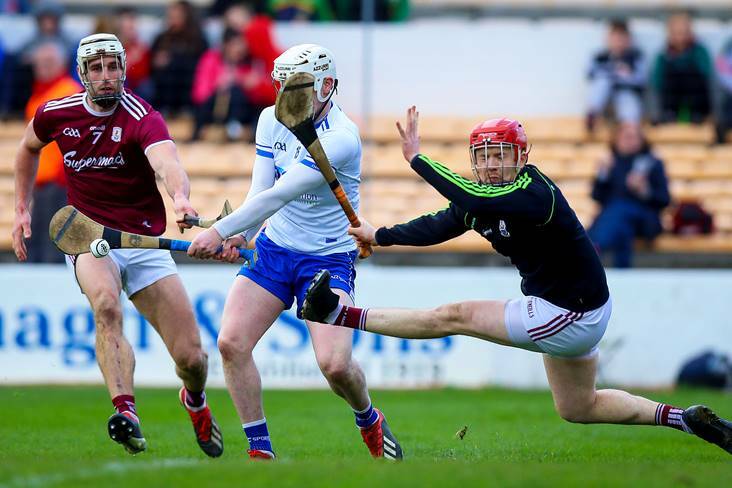 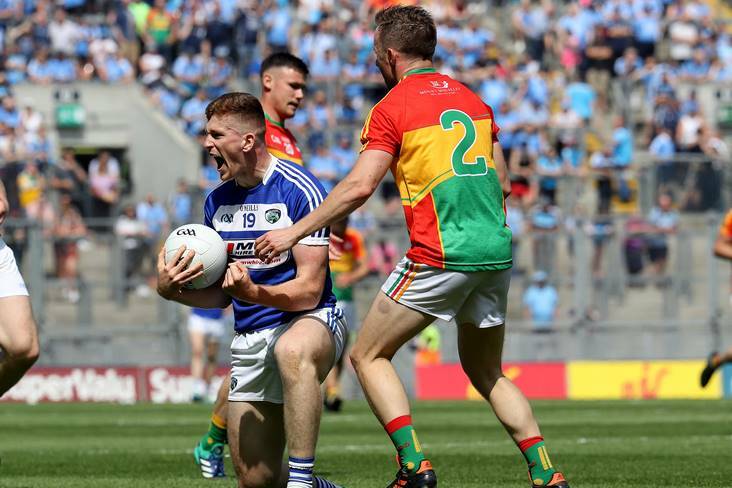 Laois' win over Offaly last weekend guaranteed them another year in FL3, but with promotion still very much a possibility, manager John Sugrue is keen to push on.